In keeping with the general theme of March, this instalment of our import Blu-ray round-up places an emphasis on editions of French titles from around the world. 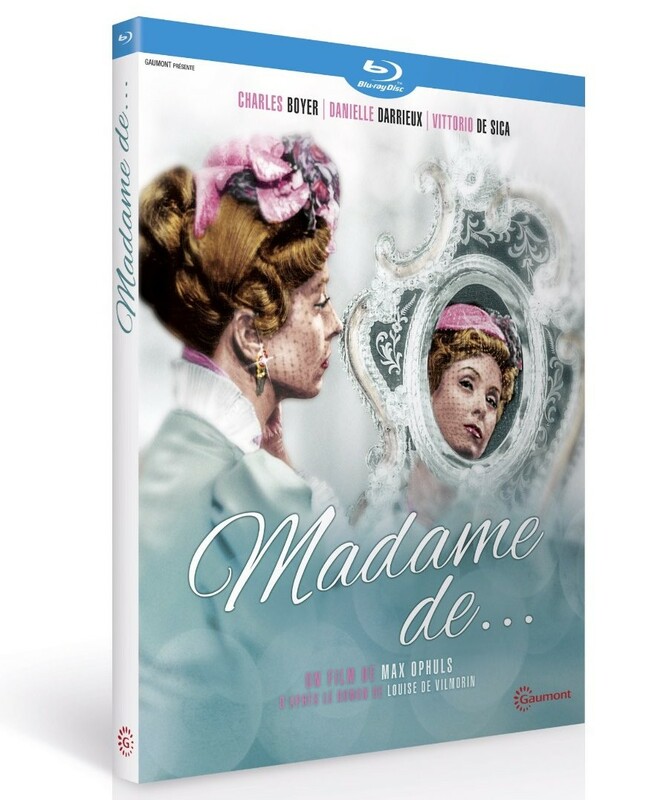 The Earrings Of Madame de…, Max Ophuls, French Import. And here is that delayed disc, which stands as a noticeable improvement over the Criterion release. 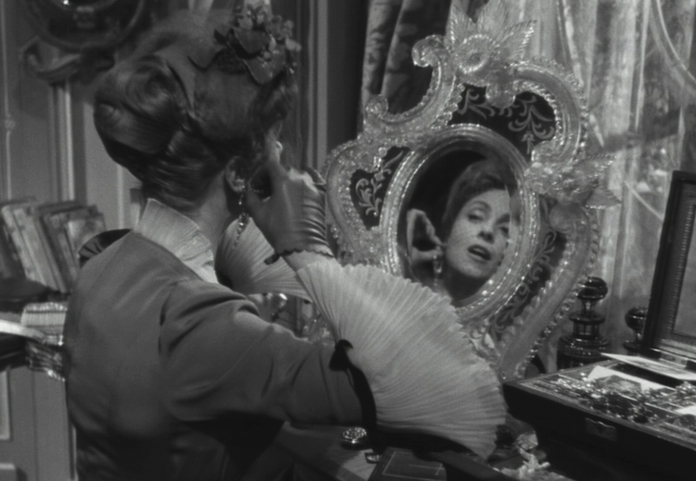 The Criterion still outclasses it in the extras department, but at least here the film actually *looks* like film. Blue Is The Warmest Colour, Abdellatif Kechiche, US Import. Once more with the controversy, but given the title one would expect no less. Abdellatif Kechiche’s Blue Is The Warmest Colour is being released on UK Blu-ray next week. However, an extras-laden special edition has already been announced by the Criterion Collection, who worked to great effect with Kechiche on the special edition of the director’s earlier The Spirit Of The Grain. 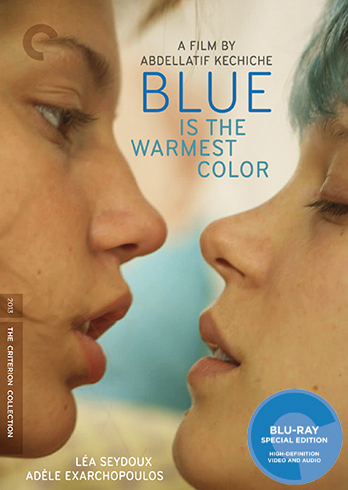 Criterion last month released a barebones edition of Blue Is The Warmest Colour too. While nothing has been confirmed concerning the upcoming special edition (not even a date exists, all that is known is that “A full special edition treatment of this film will follow at a later date“) speculation errs towards the notion that the set will house the purported director’s cut alluded to by the director, while one can only hope that Julie Maroh, the author and artist behind the film’s graphic novel source material is on-hand for cover artwork duties, though given the reported difficulties between Maroh and Kechiche one can hope indeed. Breathless and The 400 Blows, Various, US Imports. The debut works of Francois Truffaut and Jean-Luc Godard are in the process of being reissued in new packages by Criterion, as a part of the drive by that company to further pursue a dual-format approach to home video. Breathless was released a few weeks ago, while The 400 Blows sees in April. One can only hope for further Blu-ray upgrades for the two most famous filmmakers of the Nouvelle Vague, with the remaining films in the Antoine Doinel cycle (and especially Stolen Kisses) and Godard’s Une femme est une femme both surely ranking high in the ranks of many a most wanted list. Well, they do ours at least. Kent Jones On Auteurism, 2014.